Quality, usability, innovative developments and steadiness – those are the foundations of the Warsteiner Alu Systeme GmbH. 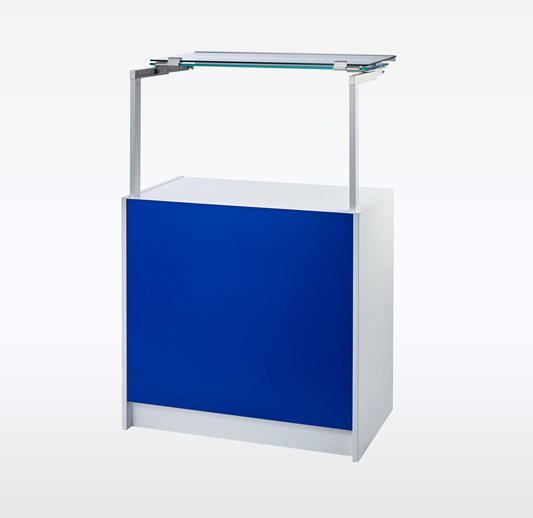 The individual possibilities to design each system gather an important role when finding the right product. That’s why we’re specialized in finding customer-focused solutions. 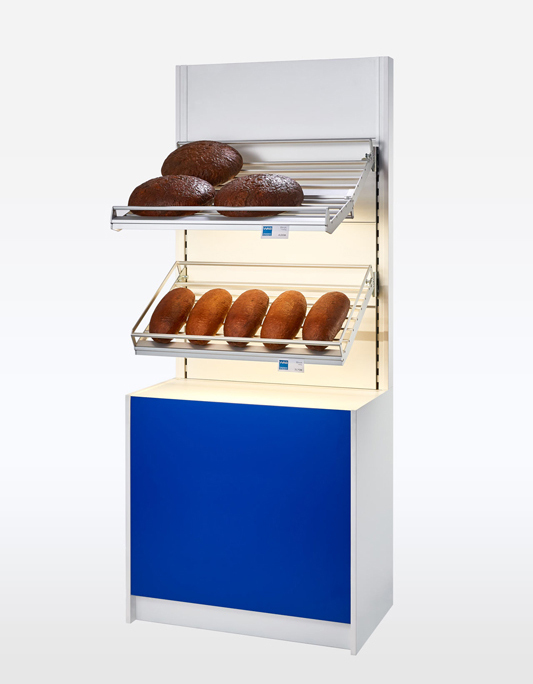 Our product line covers the entire range of store equipment, e.g. 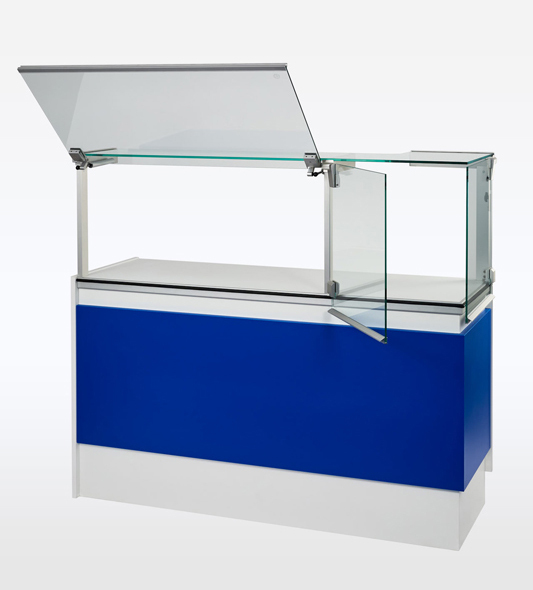 shop counter brackets, bistro systems, sliding door systems and special profiles. A processing of high quality and a flexible range of options of our various surfaces make our products unique. 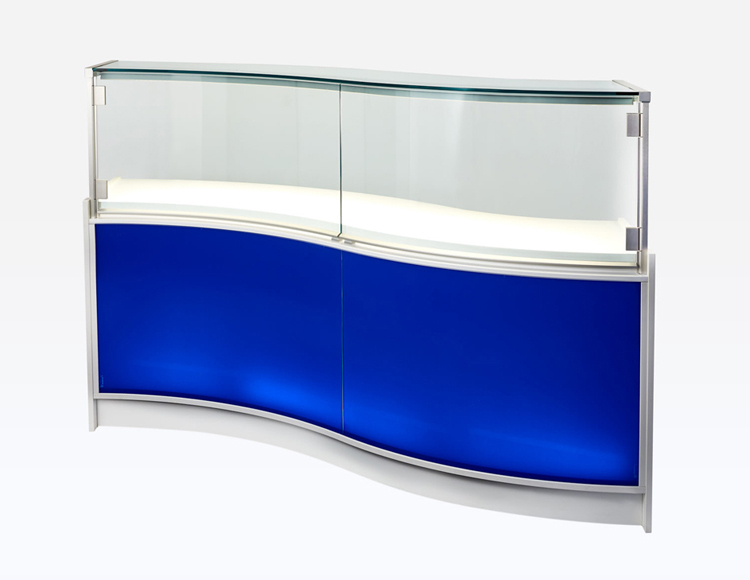 Our customers are suppliers for shop fitting, carpentershops, industrial kitchen manufacturers, refrigeration companies and their planning ofices.